With a little sun and a big surprise planned, Manvir was seeking the perfect time and place to propose to his one and only. Manvir had asked me to photograph his proposal to Neeta and I happily accepted -- how could you say no to witnessing a special moment? 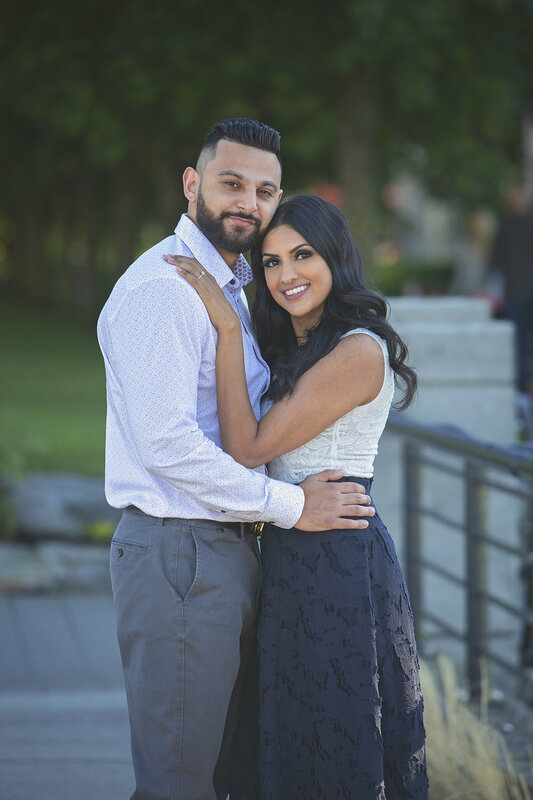 With a spot picked out in Coal Harbour, Manvir was going to ask Neeta before they were to enjoy a scenic dinner on the water. He got down on one knee and the rest is history! Congratulations to Manvir and Neeta!